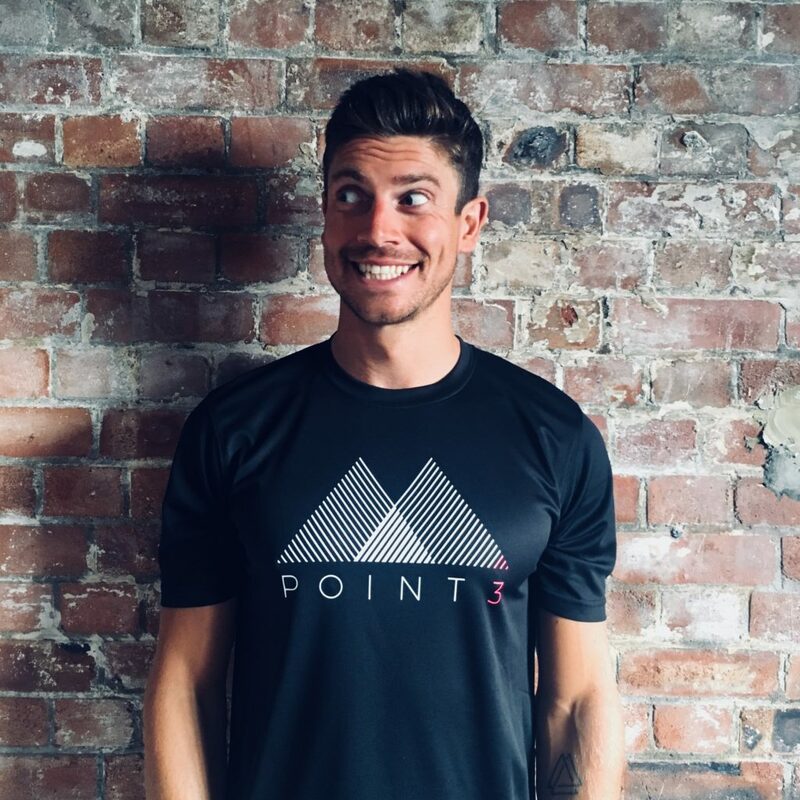 We, the founders of POINT3 Wellbeing, have a collective 45+ years working in the corporate world with businesses including BMW, Nike, IBM, Honda and Lucozade. As board directors and client service handlers we have seen the pace of business – and stress levels – rise at a rapid rate. With the corporate world demanding ever more, it is now mission critical for business to support the wellbeing of their employees. 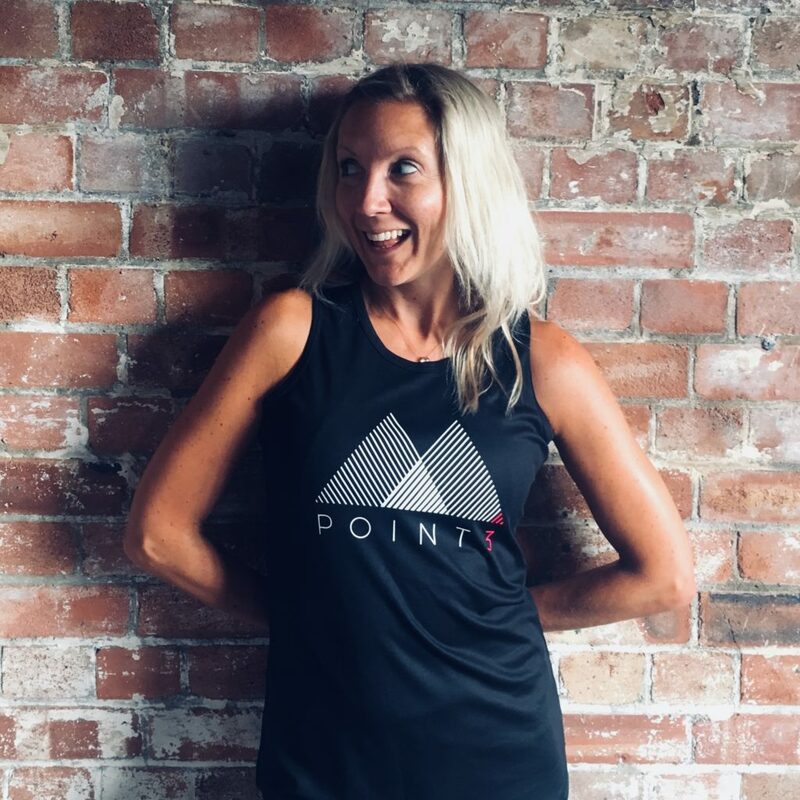 This, along with our collective passion for fitness and for connecting people through live experiences, has inspired us to create POINT3 Wellbeing with a focus on the total health and fitness of people at work and at home. Between us we have re-trained as mind and body coaches and are using our lived and learned experience to now design and deliver total wellbeing experiences that motivate, educate and energise people to be happier, healthier, and more productive. For over 20 years, Sarah has helped some of the world’s leading brands, including Honda, BMW and Callaway Golf, connect with their communities through the power of live events and brand experience. More recently this has evolved into a general marketing specialism with Sarah shaping marketing strategies in-house for leading marketing agencies. In her last role, Sarah sat on the EMEA executive board of a global brand experience company, in the role of Marketing Director. Sarah is an avid runner with numerous marathons, an ultra and many trail runs under her belt. 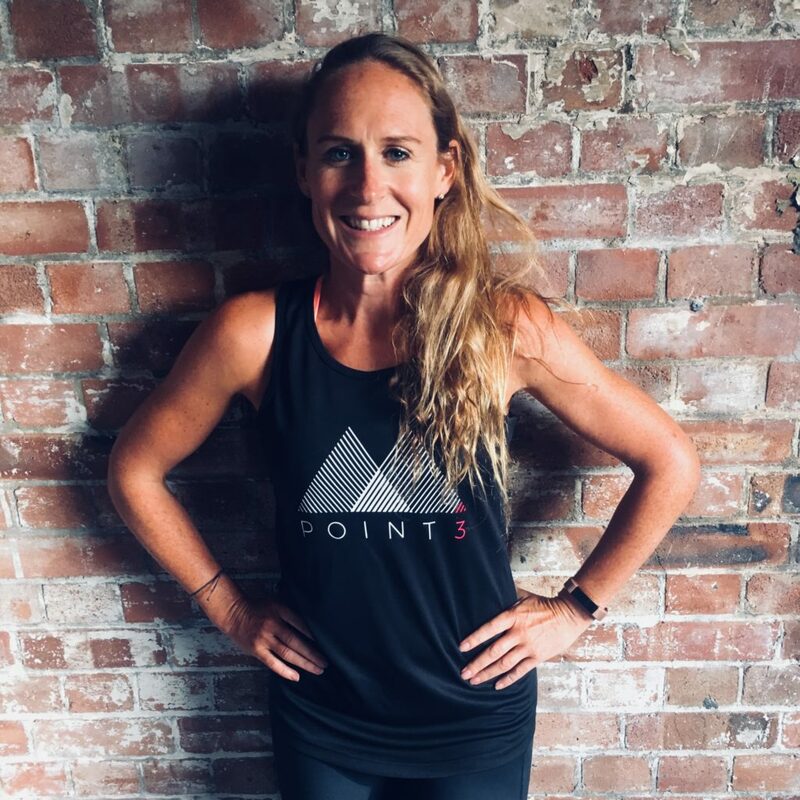 She is also a certified Level 3 Personal Trainer, Fitness Instructor and Nutritional Advisor with a particular interest in behaviour change and nutrition. Having cut her teeth in PR, Nicky has spent 15 years creating brand experiences for the likes of Nike, Volvo and Lucozade. Nicky has held posts including Business Development Director, Client Services Director and Talent Director. For the last two years Nicky has sat on the UK operational board for an award-winning agency with a turnover of £35m and talent pool of 150. Nicky had direct responsibility for shaping the people and culture strategy for the business, which included programmes to support wellbeing in the workplace. Nicky is a qualified Clinical Hypnotherapist and is fascinated by human behaviour and psychology, which led to a professional focus on people and culture. She is also a very keen runner with numerous 10k and half marathons and the one marathon under her belt! Siôn has spent the past 10 years creating brand experiences for leading brands including Adidas, Nissan and Lucozade Sport. With specific responsibility for leading client relationships, heading up projects and developing account business, Siôn was responsible for a £10m portfolio of work including high profile projects for Adidas – launching the 2018 World Cup football in Moscow, Lucozade Sport’s 2014 World Cup campaign, launching and running Nike’s national Run Clubs and managing Nissan’s sponsorship activation of the 2016 and 2017 UEFA Champions League Final. Siôn is a qualified Fitness Instructor, Digme Cycling Instructor and competes at a professional level in Triathlon. He has also competed in numerous marathons, mud runs and cycling events.